To help kids learn the fun way, the free Preschool Games are probably the coolest way. Counting numbers and recognizing letters of the alphabet are some of the lessons teachers expect kids to learn in their tenure of preschool. Learning games for kids will also make it easier for the teachers to teach the preschoolers. Download the fun online games to make learning and teaching a fun process. This is a perfect app deigned holistically. With a pack of twenty high quality kids games under a single app, this will keep your kid engaged for hours. 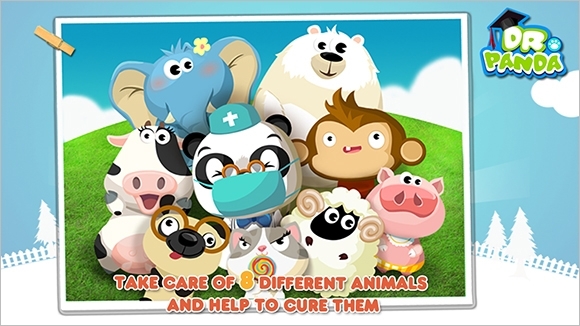 To help kids learn the basic of the health and anatomy of the living beings, this pre-school game is a great option. More importantly, this is an intuitive app so it would be a great option to play this before the next doctor’s appointment. 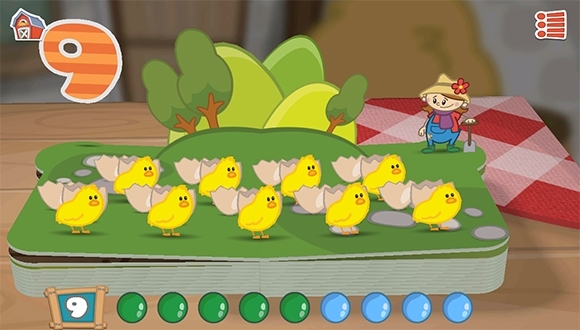 This magical pop-up book and game help kids to learn counting faster as they assist the farmer along around his farm. The experience of learning will be more enjoyable along with the fun of chasing the animals of the farm. 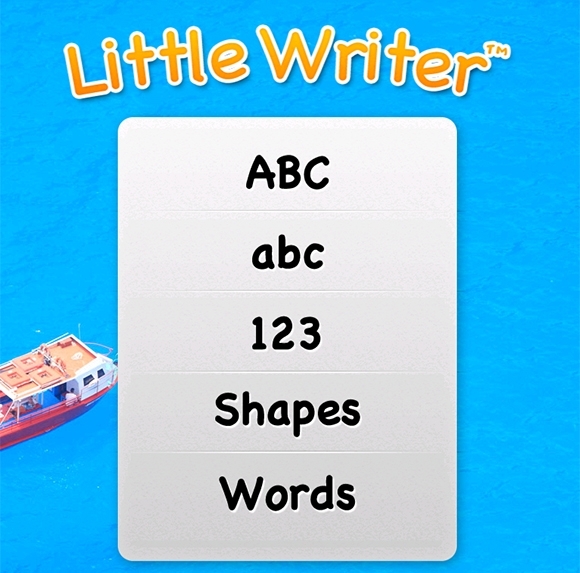 A tracing app if the perfect app to let your kids learn writing in a super fun way. It will change the boring chore to a fun-filled experience for the kids. 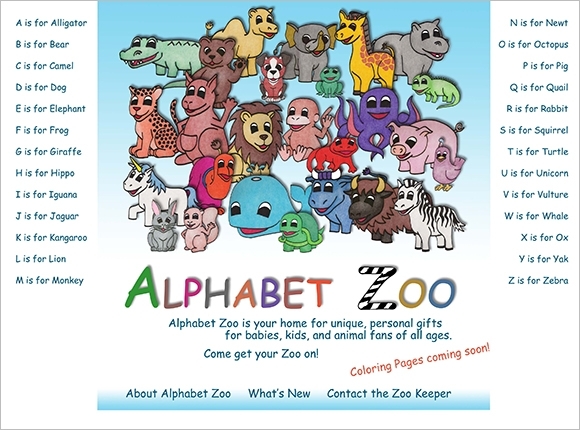 This exciting educational game will help the kids to learn the alphabets through sound, sight, and touch. The user-friendly interface is very simply designed so that your nine-month old toddler can also use it. 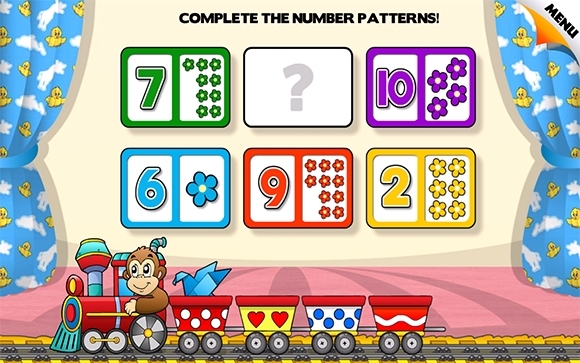 It is an interactive and classic example of learning app for the toddlers which allows personalized learning for reading, writing, and math. 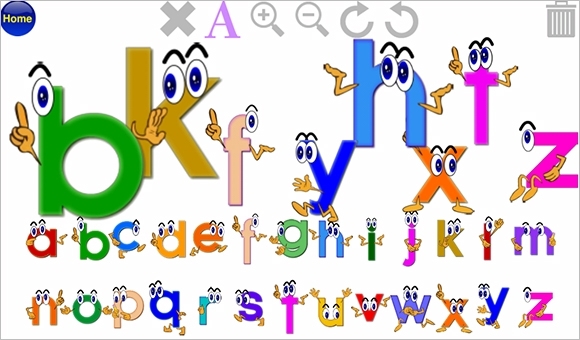 This interactive app help the kids to recognize letter-sounds though creativity. 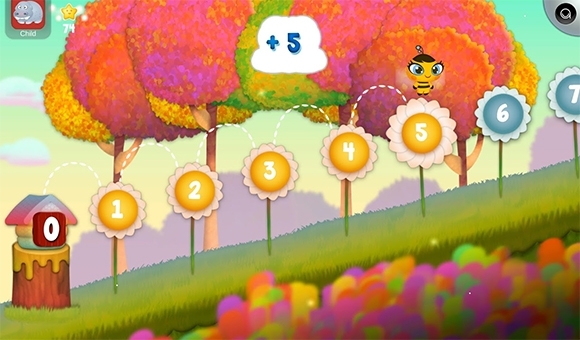 These colorful and challenging games will cover a wide range of different learning skills. The kids will be exposed to a lot of skills as they play these games and can eventually prove beneficial for the intelligence development.